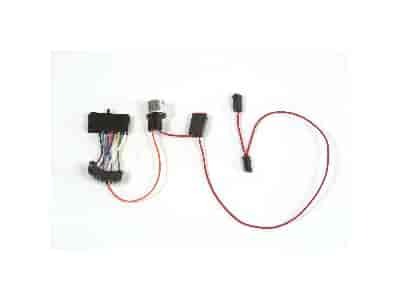 Ididit has taken the guess work out of finding the right parts to install you Ididit steering column. These parts are specifically designed to fit the specified Ididit columns for fast and secure installation. .